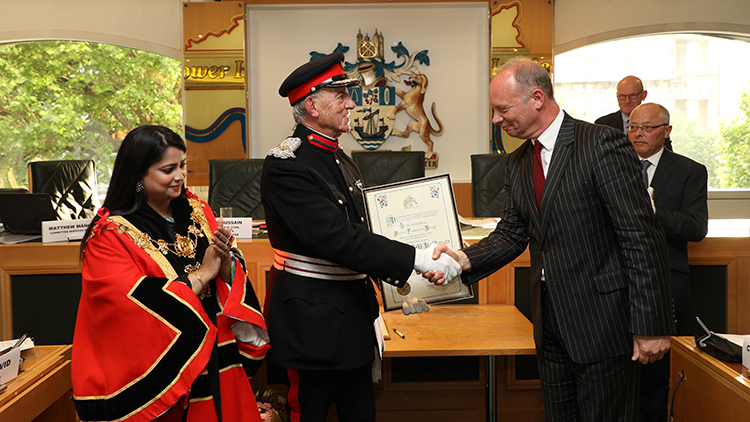 Commander John Ludgate has been awarded Freedom of the Borough by Tower Hamlets Council. During the Council’s Annual General Meeting (AGM) on May 23, Commander Ludgate was given the honour which is given to valued members of the community. 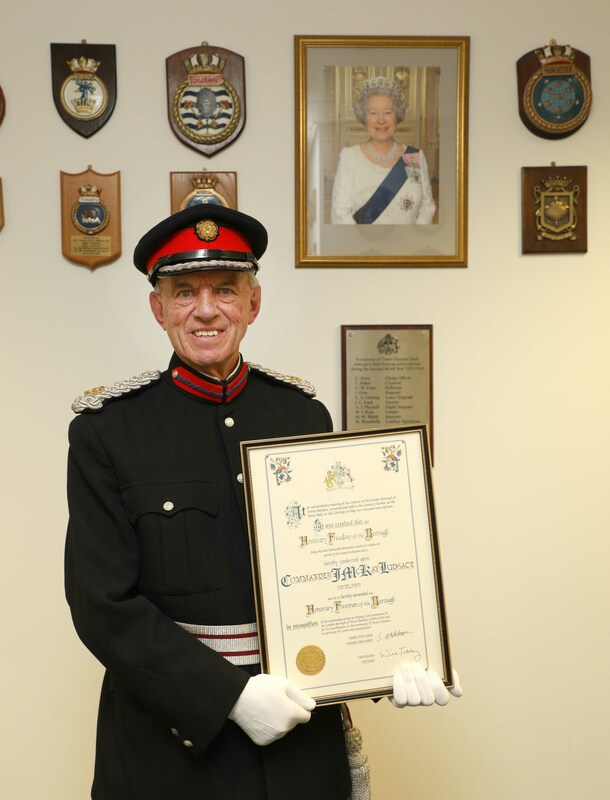 In his 22 years serving as the county’s Deputy Lieutenant he has escorted the royal family during their visits to the borough. Upon receiving the award Commander Ludgate said: “It is a great honour. I’m not sure if there are any special rules with this title, such as herding sheep down the street, but maybe a rickshaw down Brick Lane. 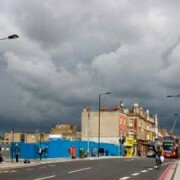 “I think Tower Hamlets is an inspirational borough reflecting all that is best in a modern, urban, aspirational community. From 1959 until 1995 Commander Ludgate served as an officer in the Royal Navy and Royal Navy Reserve, during the final years of his military service he was appointed as the HMS President of the Royal Navy Reserve based in Wapping. Alongside his Navy role, Commander Ludgate also worked as a Chartered Accountant at Barclays Bank until retiring in 1996. 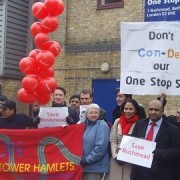 Since then he has dedicated himself to Tower Hamlets and was a member of the mayoral visit to Bangladesh with Councillor Abdul Aziz Sardar in 2004. Councillor Denise Jones, who nominated him for the role, said: “He stood by my side to welcome the Queen, never failing to give me advice on how to address or curtsey to royalty. 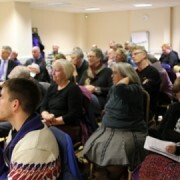 He was also very supportive of the Outdoor Activity Centre at Shadwell Basin and of fundraising for the preservation of the national historic steamship SS Robin. Commander Ludgate was also nominated because he has a history of working hard to encourage young people to get involved in politics and participate in youth organisations. Commander Ludgate now joins six other local people who have been awarded with Freedom of the Borough since 1984.